We put the needs of our entrepreneurs and investors first, always. We partner with passionate, energetic, and engaged entrepreneurs that seek to disrupt their respective industries and build profitable businesses. We create opportunities for investors to align with innovators. We provide comprehensive, informed financial advice and business strategies from a wealth of experience. 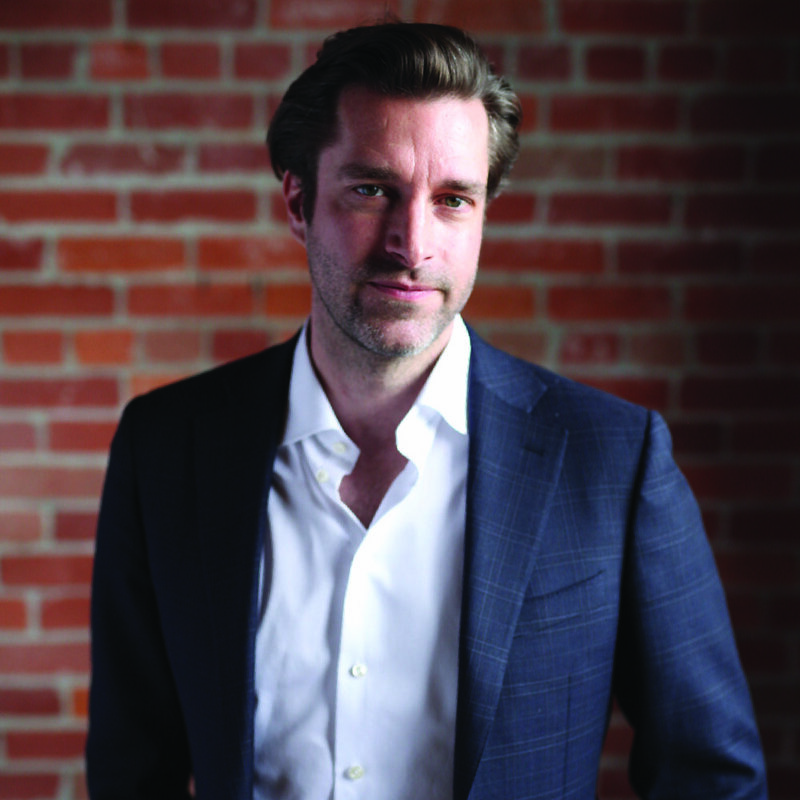 Joshua Mann is the Co-Founder & General Partner of Wildhorse Capital Partners. 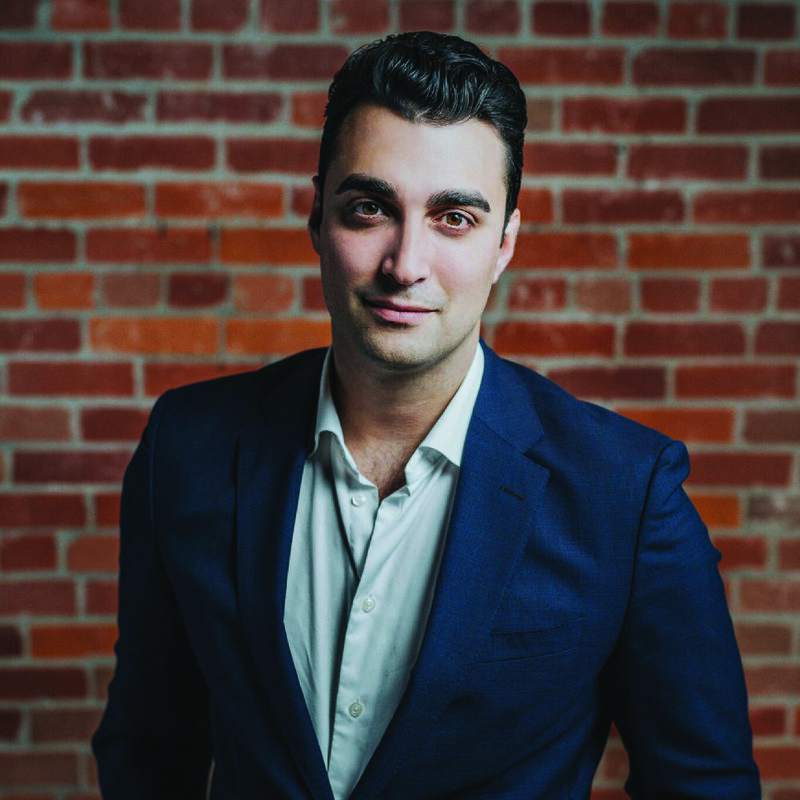 Prior to establishing Wildhorse Capital, Joshua Mann was Vice President, Business Development with Blackbird Energy - a growth-oriented junior oil & gas company. During his tenure, Josh assisted in growing the company from $2 million to over $400 million in market capitalization at its peak. Josh was integral to the capital raising efforts of Blackbird, which saw $160 million in equity financing raised. 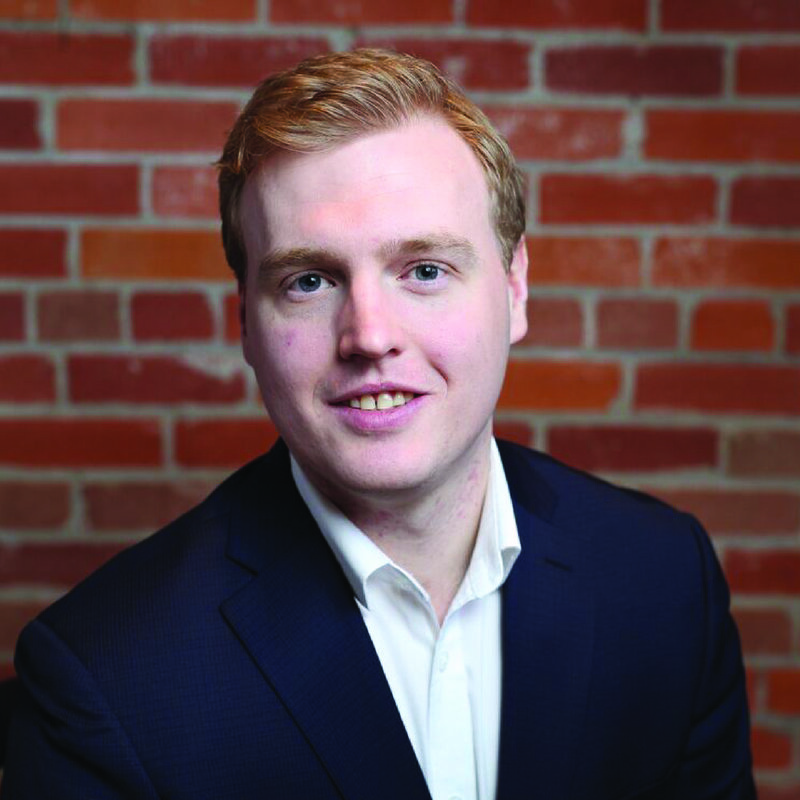 While at Blackbird, Josh was part of the team that successfully assembled one of the largest greenfield Montney projects in Alberta and transitioned the asset into production. 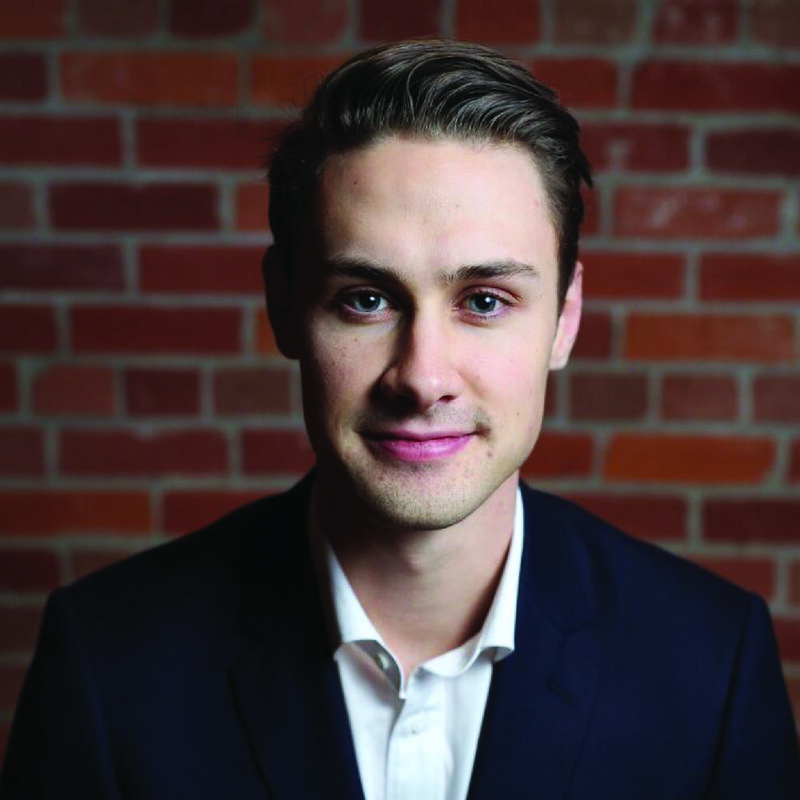 Josh began his career in capital markets as an investment banker with Stifel Nicolaus Weisel. He advised companies on equity, debt and M&A mandates within the oil & gas, energy services, technology, and agricultural industries. While with Stifel, Josh assisted corporate issuers in raising over $3 billion in capital. Josh was also part of the team that assisted issuers in developing unique take public finance structures that assisted new issuers and management teams. 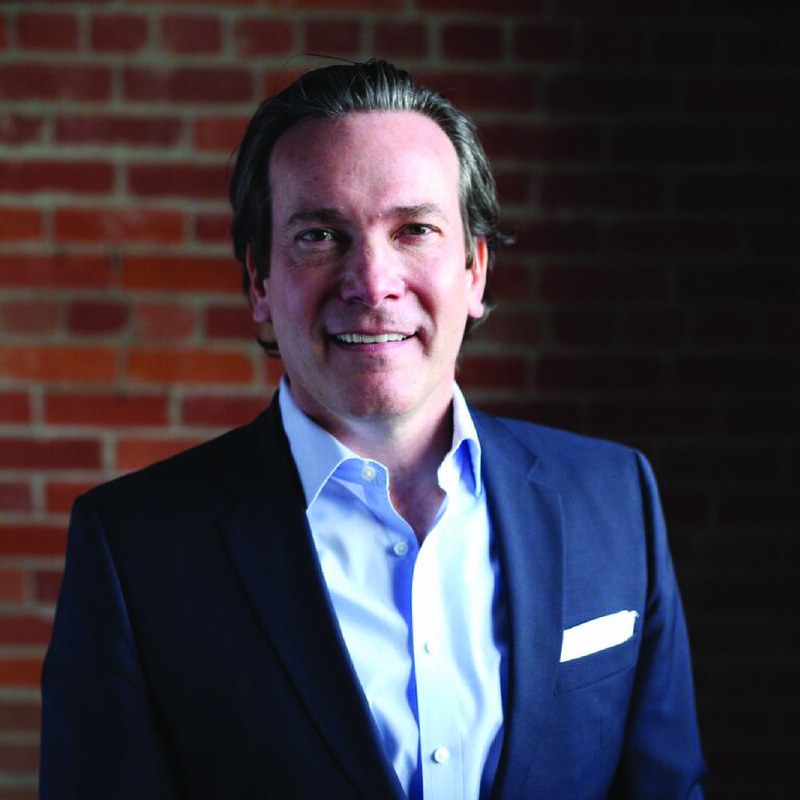 Josh also sits on the board for Bertram Capital and brings extensive capital markets and business development experience to Wildhorse Capital. Christopher Fenn is the Co-Founder & General Partner of Wildhorse Capital Partners and board member of Subway Development Inc. Chris previously served as Managing Director & VP Operations of Oliver Capital Partners – a North American Merchant and Investment Bank which has consistently generated significant returns for its investors; Senior VP, Business Development/Operations for Gabriella’s Kitchen – a start-up better-for-you food manufacturer and distributor; Operations Analyst of Subway Developments Inc – the master franchisor (DA) for the Western Canada territory of Subway Restaurants; and Analyst, Investment Banking of Ubequity Capital Partners – A Global Merchant and Investment Bank. Chris brings to Wildhorse a wealth of experience, from Merchant and Investment Banking and the Private Capital Markets to broad experience on the operations side. While at Oliver Capital Partners, Chris helped raise, in the aggregate, over $100MM dispersed amongst four different companies. He then took on an oversight and management role in those same companies. With Gabriella’s Kitchen, Chris built out the operational capacity from $250k to $30MM in two years. While with Subway Developments, Chris led the restructuring of operations in Western Canada. The restructuring has seen tremendous success and contributed to Subway Developments being named DA of the Year. Italian sisters Gabriella and Margot Micallef founded Gabriella’s Kitchen to create nutritious and delicious foods that everyone could enjoy, regardless of dietary preferences or restrictions. Naturally, they started with pasta! Using fresh, high-quality ingredients and an artisanal pasta machine, they created the original skinnypasta™, a high-protein, low-carbohydrate and low-calorie pasta with authentic Italian taste. New to the skinnypasta™ portfolio. Although Gabriella passed away after a battle with cancer, she remains the company’s inspiration. Margot is the company’s visionary and, as CEO, she is the driving force behind the Gabriella’s Kitchen mission: to transform the way the world eats by offering food with no compromises. 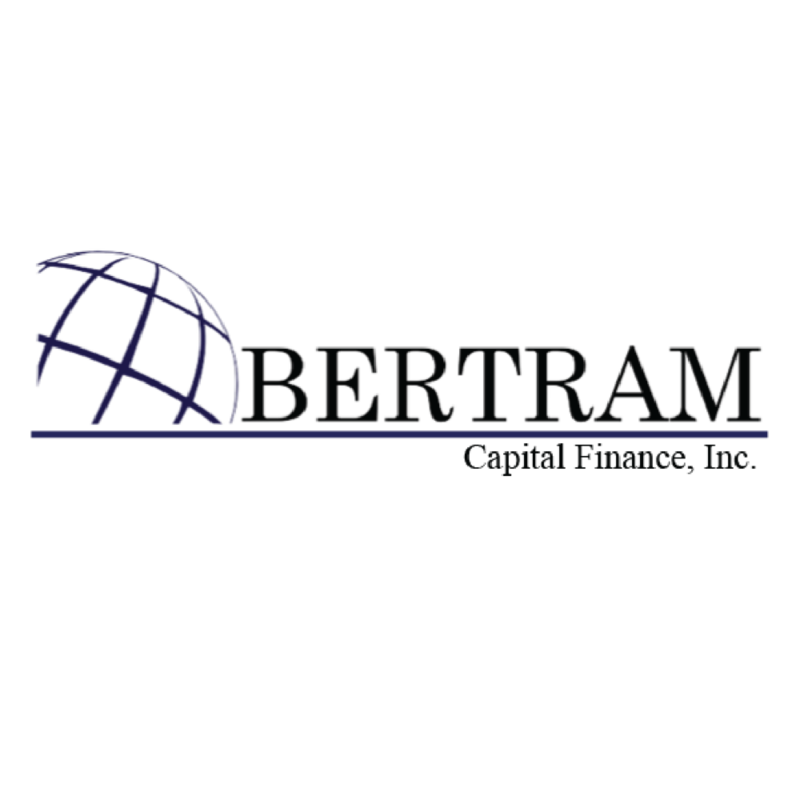 Bertram Capital Finance Inc. is a Colorado company formed to invest in diverse industry. PK Sound is a cutting-edge technology company dedicated to raising concert standards for today’s leading performers. The company produces the most advanced, adjustable and responsive commercial sound systems available, including the Trinity line of robotic concert speakers, which deliver powerful, controlled clarity and depth. Award-winning performers and composers rely on PK Sound to deliver sound and music - brilliantly, precisely, and consistently. 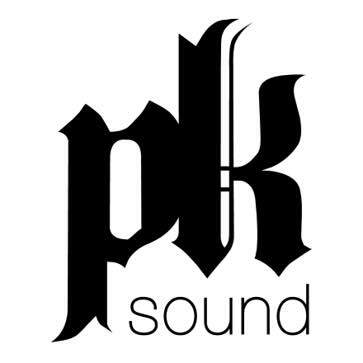 Based in Calgary, Alberta with offices in Victoria, British Columbia and San Francisco, California, PK Sound can be found at engagements throughout North America and abroad, including Electric Daisy Carnival (EDC) Las Vegas, Burning Man, Shambhala, Lightning in a Bottle, and Paradiso. Talking Circles is a UK-based technology company that has developed an innovative enterprise collaboration platform for corporations. The platform facilitates collaboration between employees by matching colleagues based on their knowledge and skills, allowing them to share unique expertise and streamline personal development. Having already established a loyal client base, the company is continuing to expand its software as a service (SaaS) model on an international level. Walkthrough scans and collects 3D home data providing insights to retailers, builders, and real estate professionals, providing virtual reality solutions for the real estate market. Their products will replace the time-consuming process of touring multiple properties by mapping an entire home and its contents in virtual reality, allowing homebuyers the same experience as a physical walk-through of a home without the necessity of visiting each residence.